Peter graduated from University College Dublin and served his apprenticeship with McCann and Fitzgerald Solicitors Dublin, one of Ireland’s top 5 law firms. He became a partner in 1991 and is now managing partner. Peter specialises in conveyancing, personal injuries and probate. Peter is married with 3 children and is an active Runner, taking part in numerous Marathons, Ultra Martahons and Iron Man Competitions. Peter is also a swimming coach and serves on the Board of the Lord Blayney Trust. Lynda is a native of Ballybay, Co Monaghan. She graduated from NUI Galway in 2002 with a first class honours degree in law and served her apprenticeship with A&L Goodbody Solicitors Dublin, one of Ireland’s top 5 law firms. She has a diploma in applied finance law and a certificate in district court litigation. Lynda joined the firm in 2006 and was made partner in 2016. She practices in all areas of law with particular interest in personal injuries, conveyancing, criminal law and probate. As a mother of 3 young children and partner in a busy law practice, Lynda doesn’t have much “spare time”, but when she gets the chance she enjoys reading, walking, socialising with friends and helping out in her parents pub. 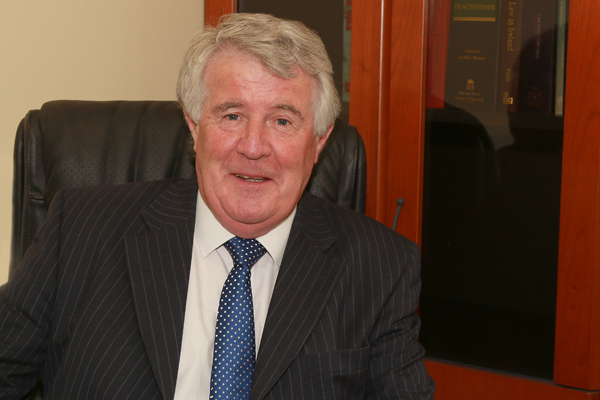 Sean hails from Carrickmacross, Co Monaghan and has been a Solicitor for upwards of 50 years. Sean comes from a long line of legal practitioners, his Aunt was the first female Judge in Ireland and his father was also a Judge. Sean specialises in personal injury litigation and has successfully represented clients in numerous medical negligence cases. 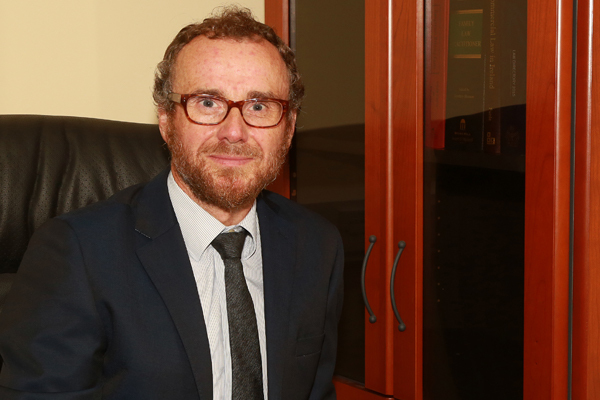 He has a particular experience in Cerebal Palsy cases and De Puy HIP Replacement cases. Sean enjoys Golf and Rugby. Carole is a legal executive working mainly in the areas of conveyancing and probate. 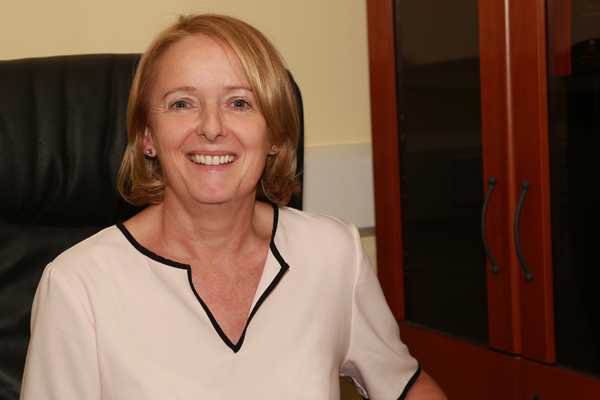 Carole works alongside Peter Coyle, partner and has been with our firm for over 35 years. 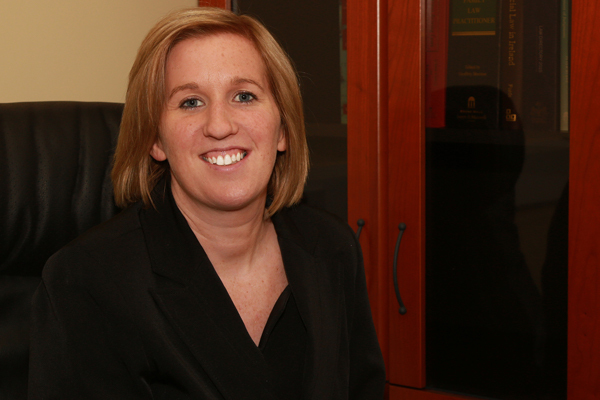 Dairine is a legal executive in our litigation department and works alongside our litigation consultant, Sean T. Kennedy. Dairine has over 10 years experience in personal injury cases and is also head of our accounts department. 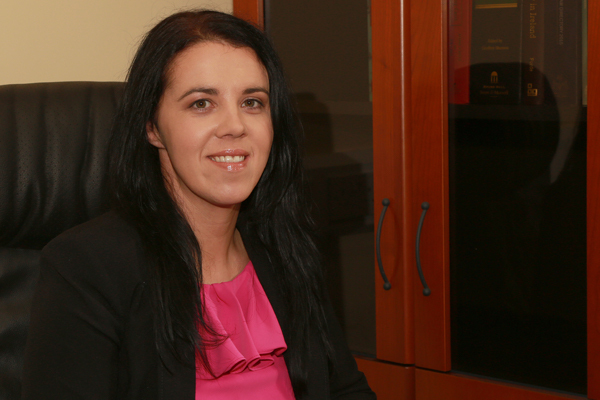 Sinead is a legal executive working mainly on personal injuries cases, property transactions and criminal matters. 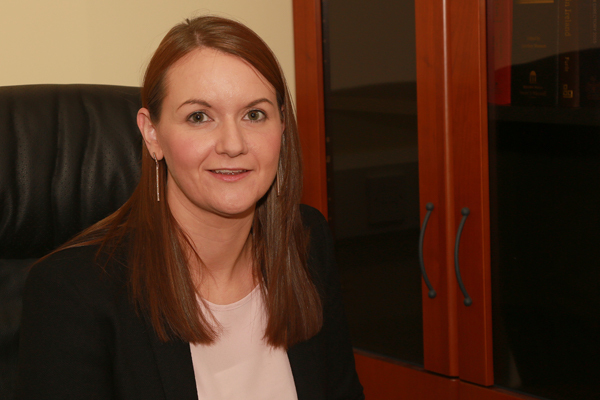 Sinead has over 10 years experience in these areas and works alongside Lynda Smyth, partner.